The Super Akizuki-class destroyer, Chō Akizuki-class or Kai Akizuki-class) were a projected class of destroyer of the Imperial Japanese Navy (IJN), developed during the Second World War. 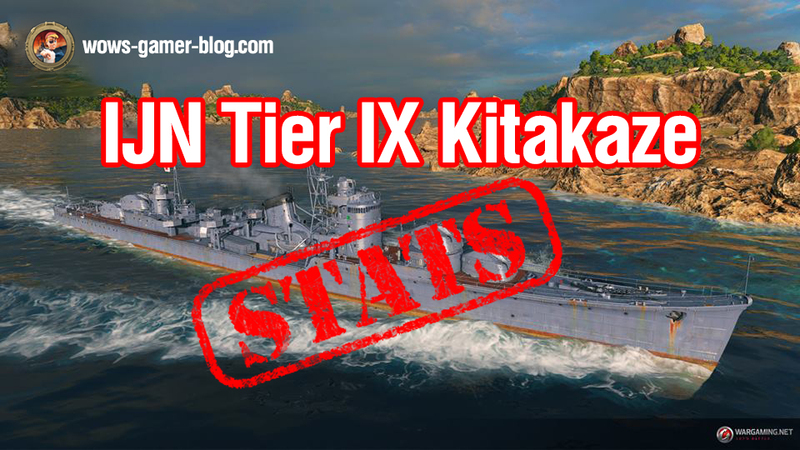 The intention was to develop a faster destroyer based on the Akizuki class. The IJN Technical Department, Kansei-hombu) gave them the project number V7. However, the project was cancelled with none of the proposed ships being completed, because of the continued Japanese defeats. Main battery - 4х2 100 mm. Maximum HE shell damage – 1200 - Chance to cause fire – 5%. Maximum AP shell damage - 1700. Reload time - 3 s.
180 degree turn time - 11.3 s.
Maximum dispersion - 108 m.
HE initial velocity - 1000 m/s. AP initial velocity - 1000m/s. Reload time - 167 s.
Launcher 180 degree turn time – 7.2 s.
Torpedo detectability - 1.7 km. Reload time - 171 s.
Reload time - 157 s.
Torpedo detectability - 1.8 km. 18х1 25 mm, Range - 3.1 km, DPS - 32. 6x2 40 mm, Range - 3.5 km, DPS - 66. 4x2 100 mm, Range - 6 km, DPS - 83. Turning circle radius - 930 m.
Rudder shift time – 4.6 s.
Surface detectability – 7.6 km. Air detectability – 4.4 km. Firing in Smoke - 2.4 km.